Why are you getting Rooting Failed Error? October 22, 2017 April 17, 2019 - by Sourabh Kumar - 2 Comments. After a long gap, we are back Again to share some good knowledge with you.But First of all, I want to Warmly welcome to all of you at We Observed and thank you for your support.Now Comming back to the today’s Post which is ‘ Why are you getting “Root Failed” Error’ In this Post, we are going to share some good information about this Root Failed Problem and we will also explain to you how you can solve this Root Failed Problem Easily. If you are a regular internet Surfer, I hope that you have heard or read anywhere that Google is increasing its security day by day, and the Same thing They are trying to do with the Android OS.They are regularly including security patches for Android OS in updates.This series started with Android KitKat. Many of the Big Name of Android Rooting apps failed horribly just after the release of Android KitKat. SRS-Root was one of them But there are many others which are not very successful nowadays.After it, Some new Android Rooting apps are launched.All of them are unique and still in use and doing a great job. Some Rooting Apps are using less harmful Viruses to breach the security of the OS. Some of them are using a similar method like fake masking techniques. Some of them are using flashing technique. Before installation in the device, Android OS is modified. Some Extra layer of security is added in these modification process. Which Android Rooting software or Rooting method will root your Android phone depends on the security type of the OS. And security type of the OS depends on the Knowledge of Developers of the company or OS Provider. So Type of security varies from OS to OS, Company to Company, Model to Model and Version to Version. You are using a method that is not developed for security type of your smartphone OS. You are using the Wrong software. Cable Connection is neither well nor appropriate. Using Charging Cables instead of Data cable. USB Socket is not working Correctly. Not Enabled USB Debugging is Smartphone. Your Computer’s Antivirus is Not Allowing The Rooting Tool to take any action. 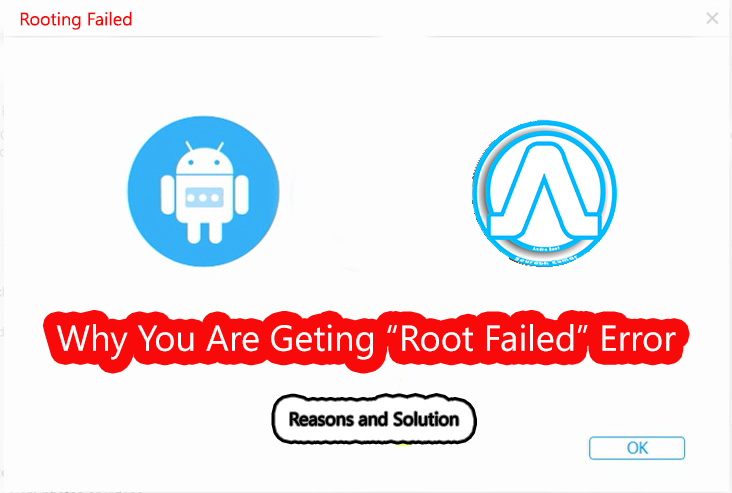 After Knowing All the reasons I hope you understood that Why are you getting “Rooting Failed”, “Root Failed”, ” Kingo Root Failed” Problem while you are trying to root Android Phone.Now we have provided you reasons of this root failed problem and it is time to provide you the solution and a quick and working guide to root any Android Phone. Before Rooting your phone please do a research on internet About Rooting Method, Root Tool, Root App for your Smartphone. Find the best and suitable method to root the phone. Just search “How to Root XYZ” On any search engine but Replace XYZ with your Smartphone’s Manufacturer and Model as shown below. There will be many Tutorials and guides.But match the model and android os version and then Follow the tutorials. Find, Download and install the Rooting app from the methods. Your smartphone has to be more than 80% charged. Connect Your Smartphone with PC using data cable not charging cable. Connect your Device to the internet. PC or Mobile. Allow All the driver installation. Click on “Root” when the option will be available. 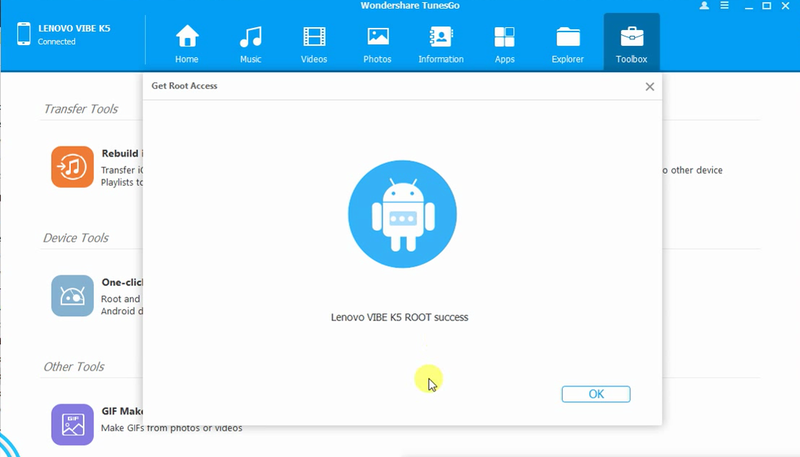 Allow the root tool to download all the required Scripts for the device. Wait till Root tool will do its work. Done You will receive A “Root Success” or “Rooting Successful” or “Your Phone is successfully Rooted” message. Install Superuser App from Playstore. Launch the app and update the binary through Normal Method. Congratulation, Your Phone is Successfully Rooted and ready to rock. That’s It. In this Post, We have discussed Android OS Security, Root Failed Error. Why Are you facing “Rooting Failed” Error? Solution and the Best way to Root Device (Android). 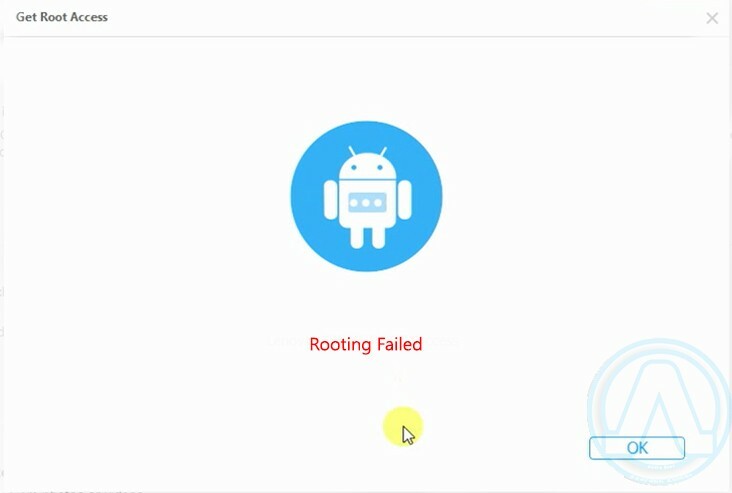 I hope after this post you will understand all the terms related to Rooting Failed Errors and Android Rooting and how to solve some common Problem.If you find this post helpful then share with your friends using sharing buttons and if you have any suggestions and query share with us using We Observed’s Contact us page or the comment area. THANK YOU.keep visiting. And don't forget to share with friends….